The zander pant is cut from organic stretch woven canvas for a relaxed fit. 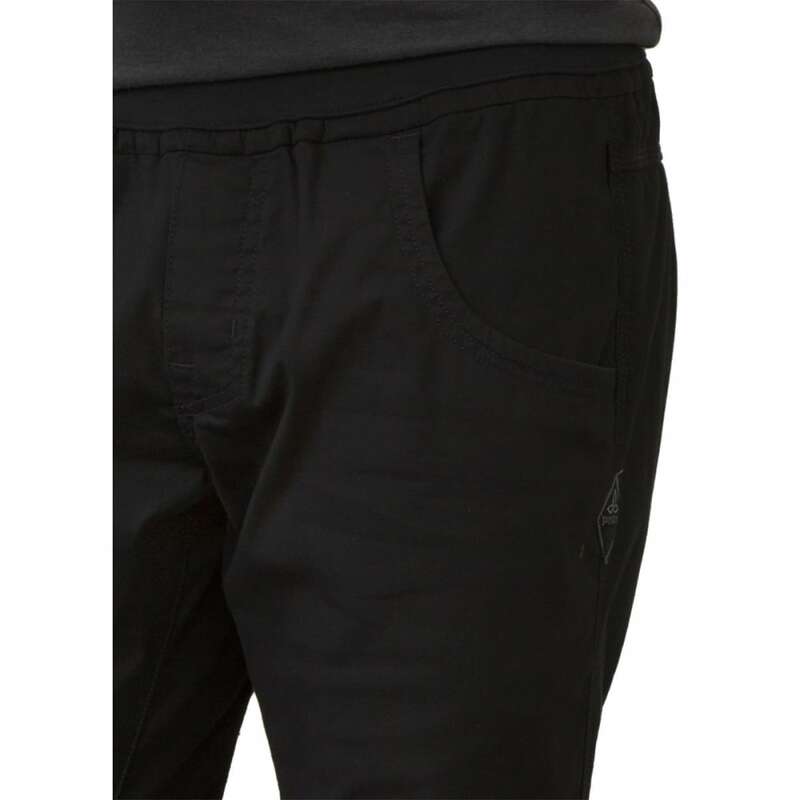 Design details include wide scoop front pockets and articulated knee darts for increased range of motion. 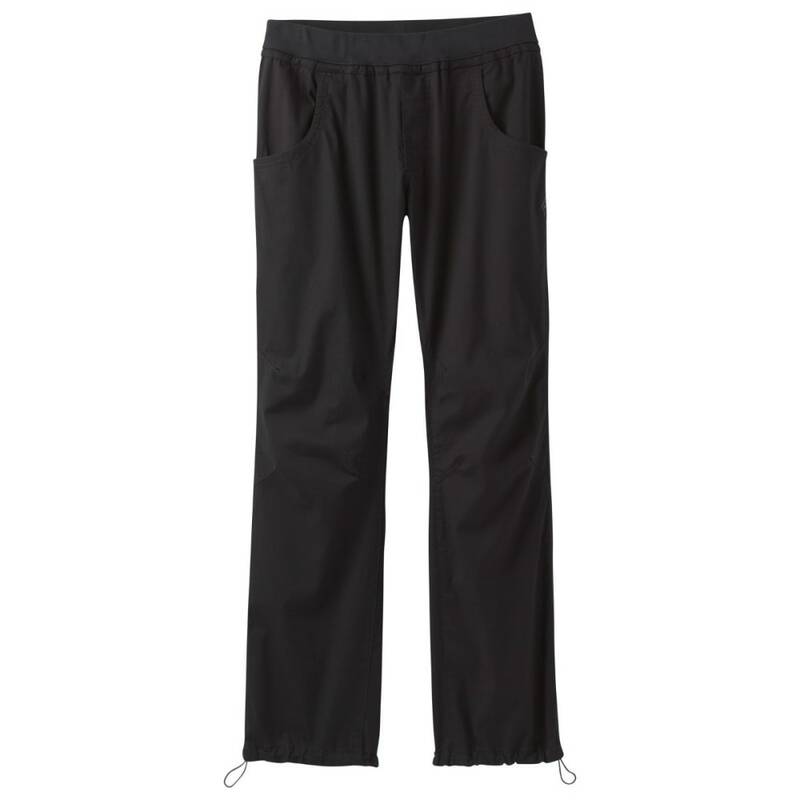 Waistband and leg hems can cinch with drawcords. 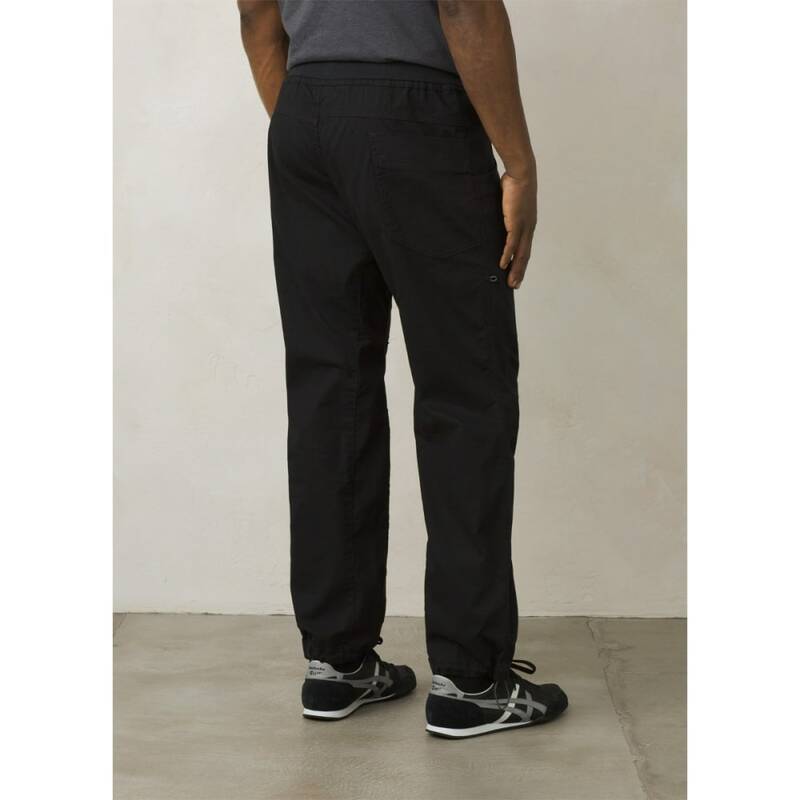 This item will be shipped directly from Prana and will leave their warehouse in 2-3 business days. Eligible for ground shipping only.